Debut Date 6 May 1950. Pitcher 1 Year. 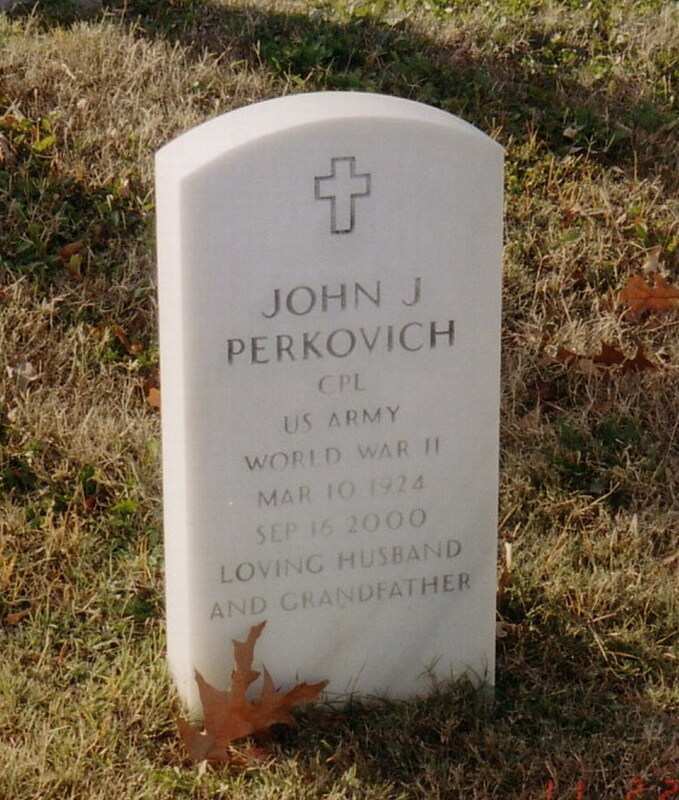 Served in Germany and France as a Corporal in the U S Army Medical Corps during World War II. He was a photofinishing tech rep for Eastman Kodak. Died after a lengthy illness. Last Updated 25 Dec 2008.